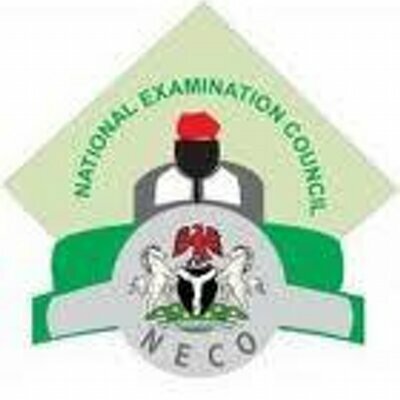 THE Acting Registrar of the National Examinations Council, Mr. Abubakar Gana, has said that there was an upward trend in candidates’ involvement in examinations malpractice, compared to 2017. Gana spoke to the News Agency of Nigeria on Friday in Abuja, as the examination body announced the release of the 2018 November/December Senior School Certificate Examination for external candidates. Gana noted that there was an upsurge in examination malpractice, as a total of 12,084 candidates were caught cheating in the 2018 season, as against the 4,425 in 2017. He disclosed that approximately 57,842 candidates wrote the English Language, out of which 44,497, representing 76.93 got either distinction or credit; while 57,275 sat for Mathematics, out of which 47,151 representing 82.32 per cent got either distinction or credit. He, however, said that candidates showed more desperation to pass subjects such as the English Language, Maths, Biology and Economics, saying it made examination malpractice to be rife in those four subject areas. “Candidates cheated more in Mathematics, English language, Biology and Economics subject areas because those subjects seem to pose problems for candidates.